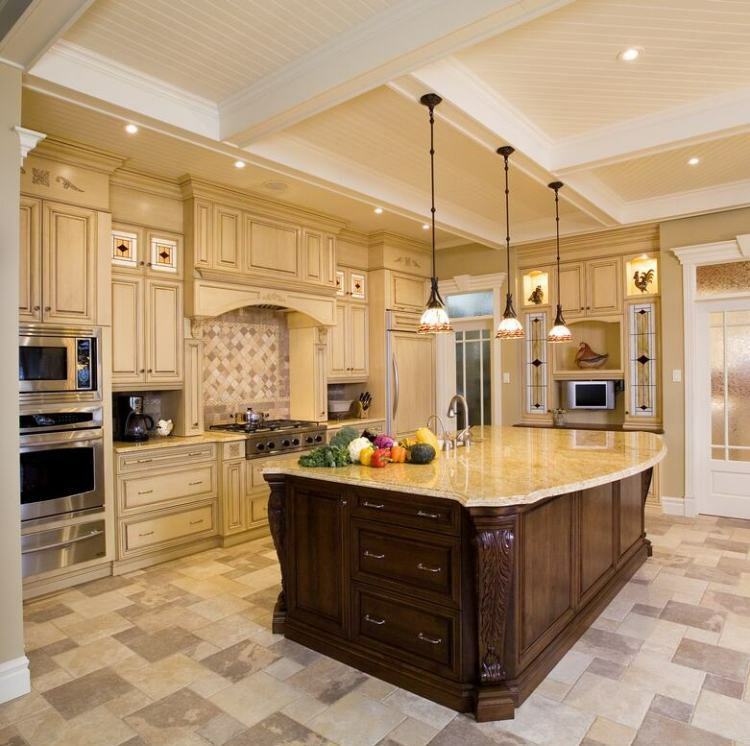 Harry Caswell Plumbing, Mechanical and Utility Contractor can design and install the kitchen of your dreams. 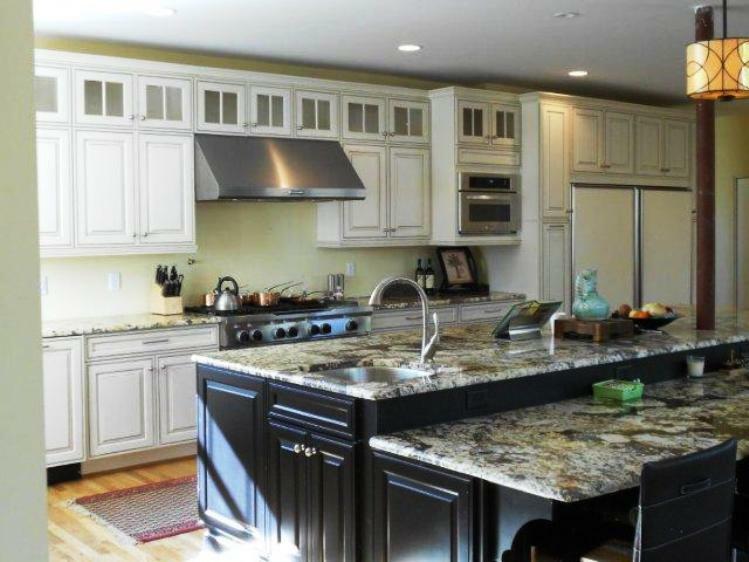 Kitchen remodeling is the #1 improvement renovation in United States. There are no other home improvements that you can make to your home that will raise the value of your home faster. 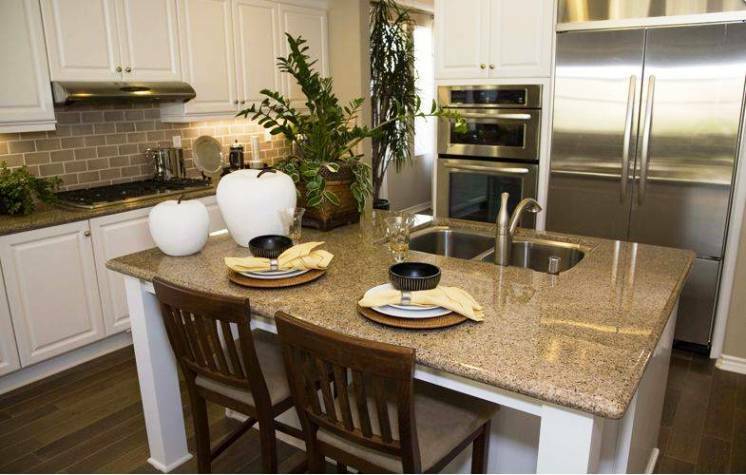 remove all the lighting,fixtures,sinks, walls, kitchen cabinets, appliances and rebuild the kitchen completely. beautiful room in your home. Harry Caswell Plumbing, Mechanical and Utiljty Contractor can design and build the kitchen that you deserve.